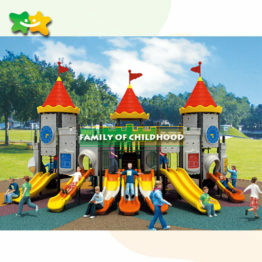 alibaba slide: is used for business purposes, to run in a closed area, carrying tourists amusement facilities.With the development of science, the progress of the society, the modern amusement machine and amusement facilities fully use the machinery, electricity, light, sound, water, power and other advanced technology, more interesting and informative, scientific and thrilling, loved by the majority of teenagers, children generally.To enrich people’s entertainment life, people’s health edify people’s sentiment, beautify the urban environment, has played a positive role. 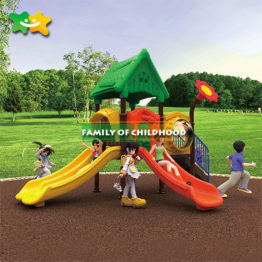 Details of our Outdoor or indoor used garden toys outdoor adult outdoor fitness equipment for sale. 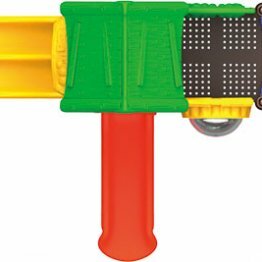 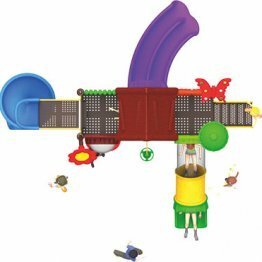 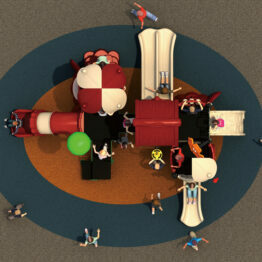 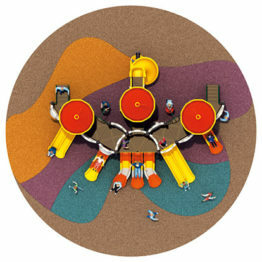 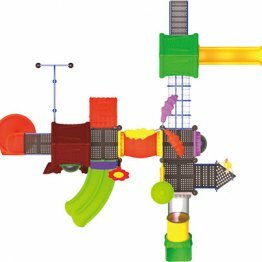 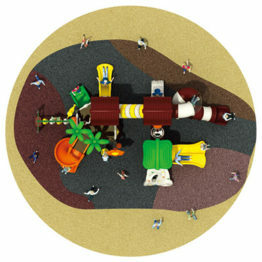 Q: Can you make the design for the children playground slide? 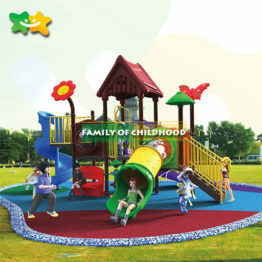 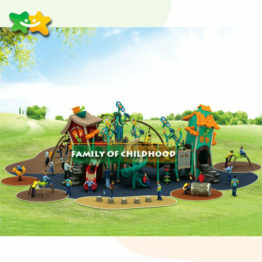 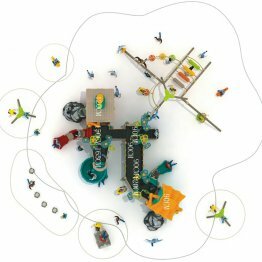 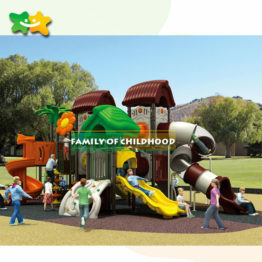 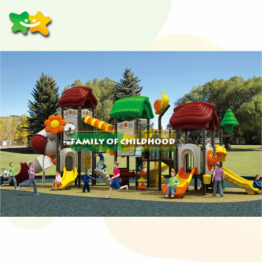 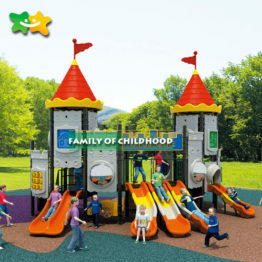 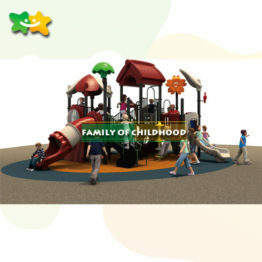 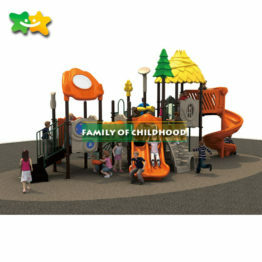 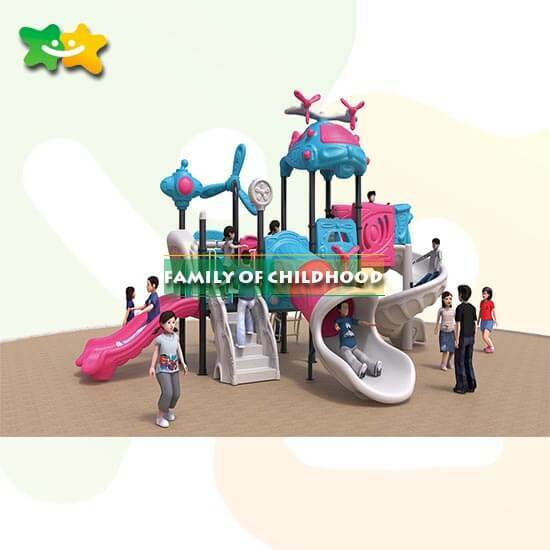 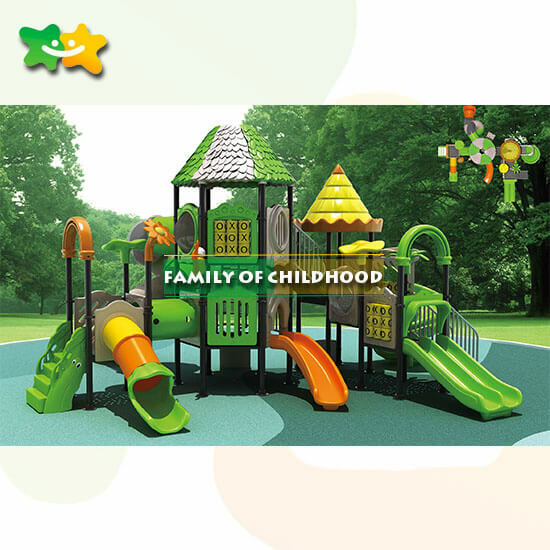 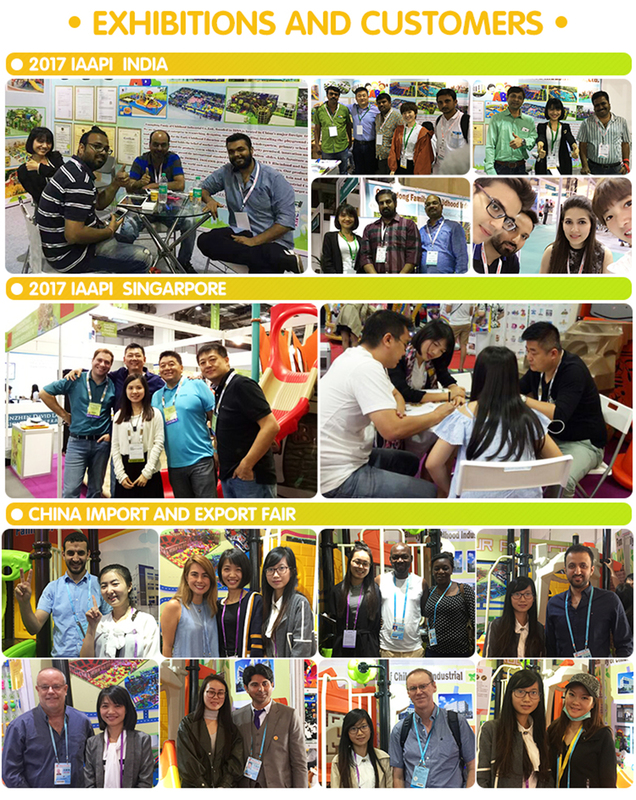 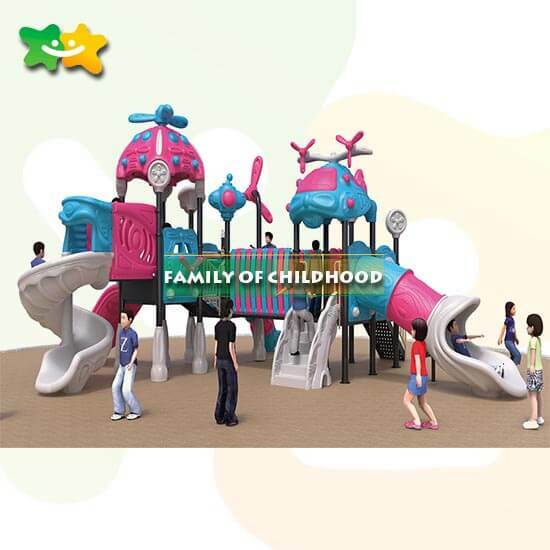 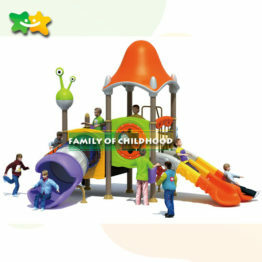 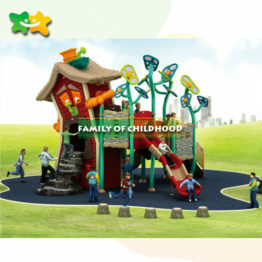 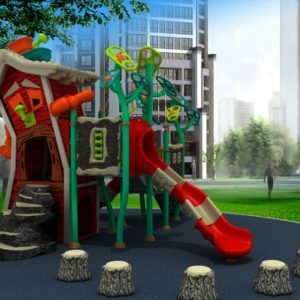 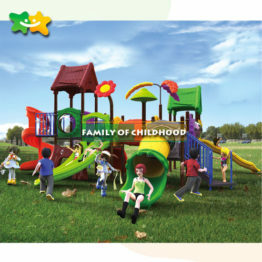 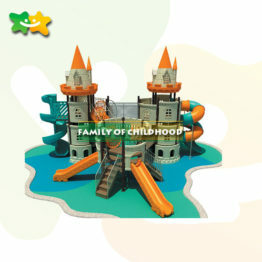 Q: How to maintain and clean the children playground garden toys outdoor? 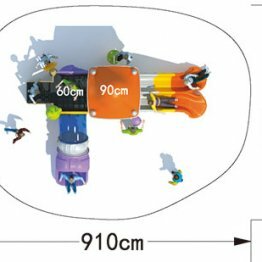 Q: How long is the warranty time for fiberglass slide?